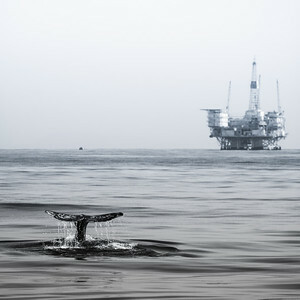 A Gray Whale shows its flukes in the waters of Long Beach, California. 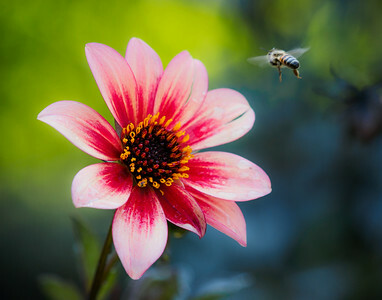 In the distance is a large rig. 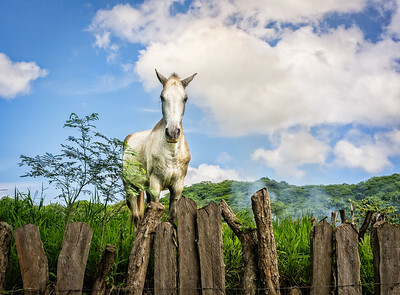 A horse on a farm in Tamarindo, Costa Rica. 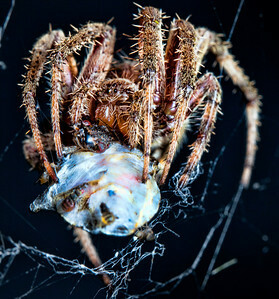 A spider wraps up a stinkbug. 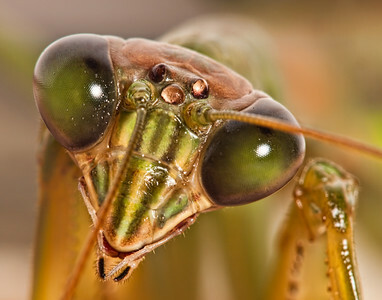 A close up of a Praying Mantis. 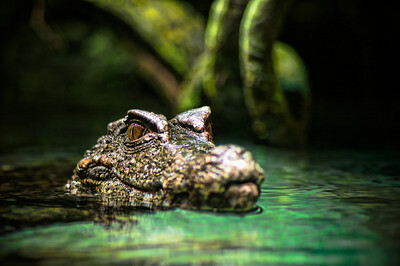 A caiman inspects it's surroundings above the water. 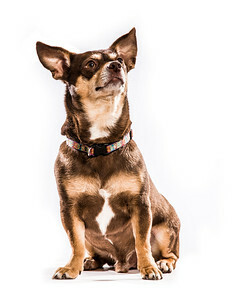 A chihuahua poses for a formal portrait. 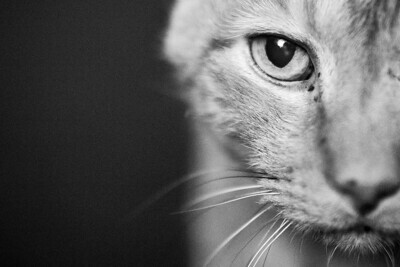 An egyptian Mau poses for a portrait. 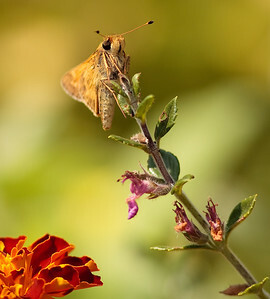 A close up picture of a moth on a plant. 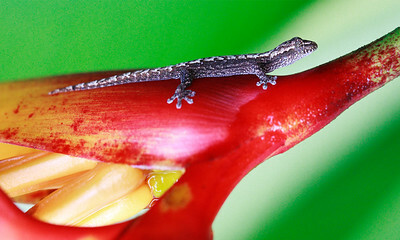 A lizard clings to a plant in Costa Rica. 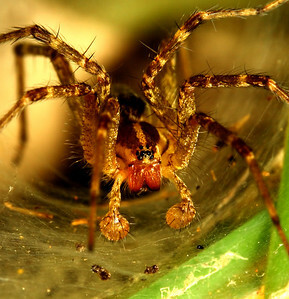 A close up of a spider in its web. 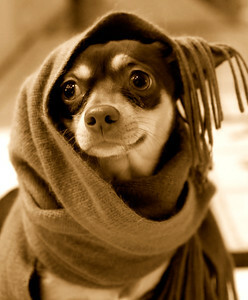 A chihuahua wears a scarf like a hood. 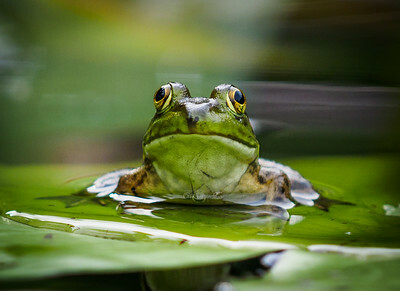 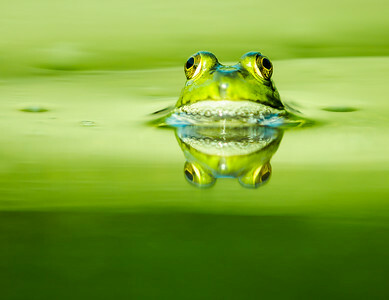 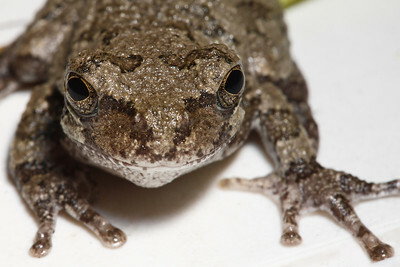 A close up of a frog. 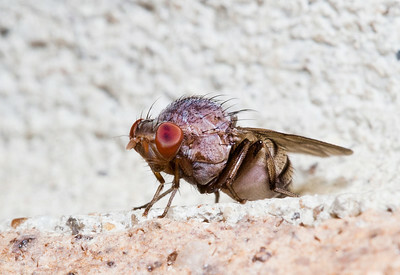 A close up of a fly on a wall. 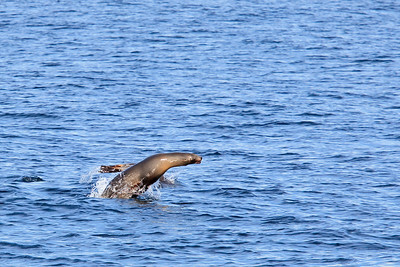 A seal breaches the water in Long Beach, California. 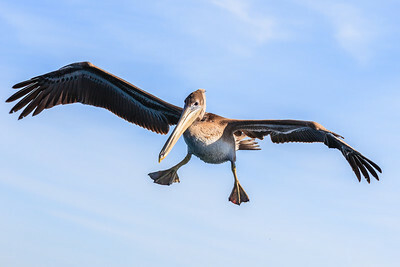 A pelican flies over the water in Long Beach, California. 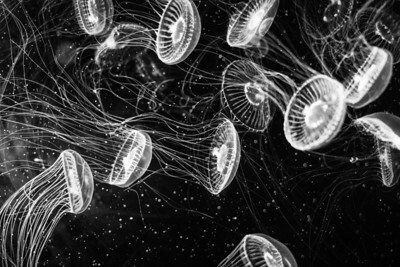 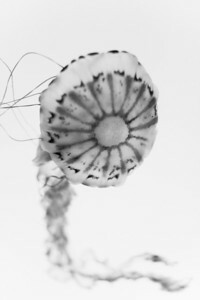 A portrait of a Jellyfish. 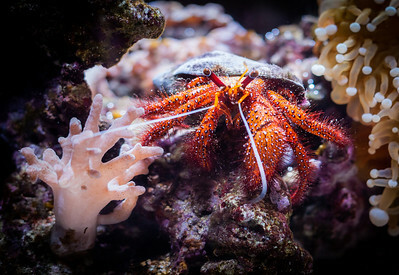 A close up of a hermit crab. 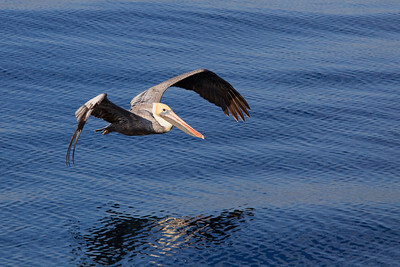 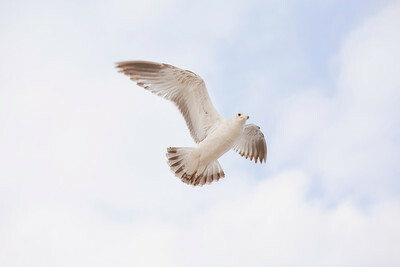 A pelican in flight over the water in Long Beach, California. 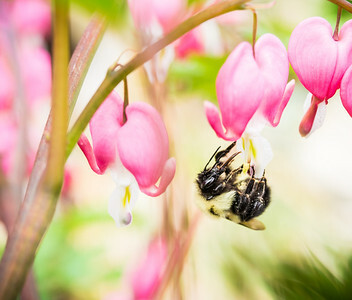 A bumble bee collects pollen from a Bleeding Heart.